Welby Garden Centre and their Gardening Services operation. Services and Transitional Housing Services at Challenge House in Mittagong. 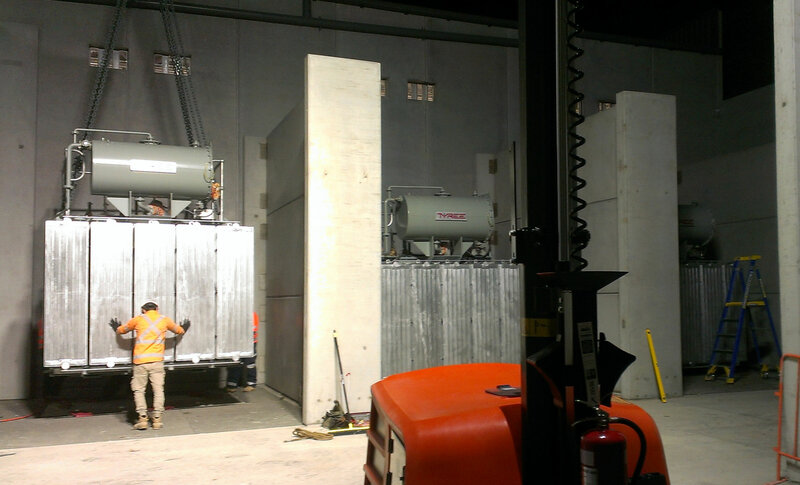 Tyree Transformers recently completed the supply of transformer substations for the upgrade of the Bass Point Quarry which is located immediately south of Shellharbour on the south coast of New South Wales. The Bass Point Quarry operation is owned by Hanson Cement producing aggregate and it has been in operation since 1880 and has approval to operate out to 2044. 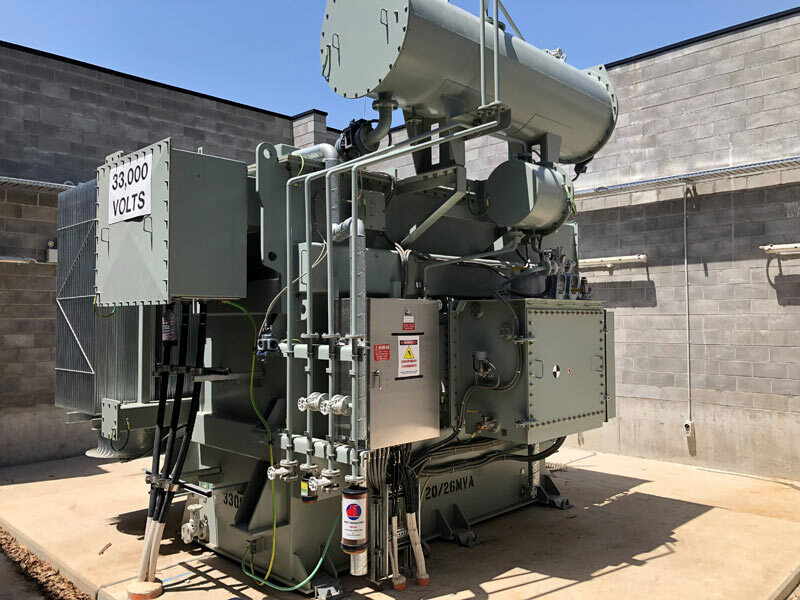 The electrical upgrade project required Tyree to provide seven new 11kV/433V transformer substations ranging in capacity from 315kVA to 2000kVA. Being a quarry site the substations where required to fully comply to the New South Wales Work Health and Safety (Mine and Petroleum Sites) Act 2013. Tyree designed the transformer substations to ensure compliance to this Act and the resulting design incorporated Sensitive Earth Leakage protection compliant to AS2081, enclosures compliant to Internal Arc Containment to AS62271.202 for operator safety and AS2067 and transformers compliant to AS60076. 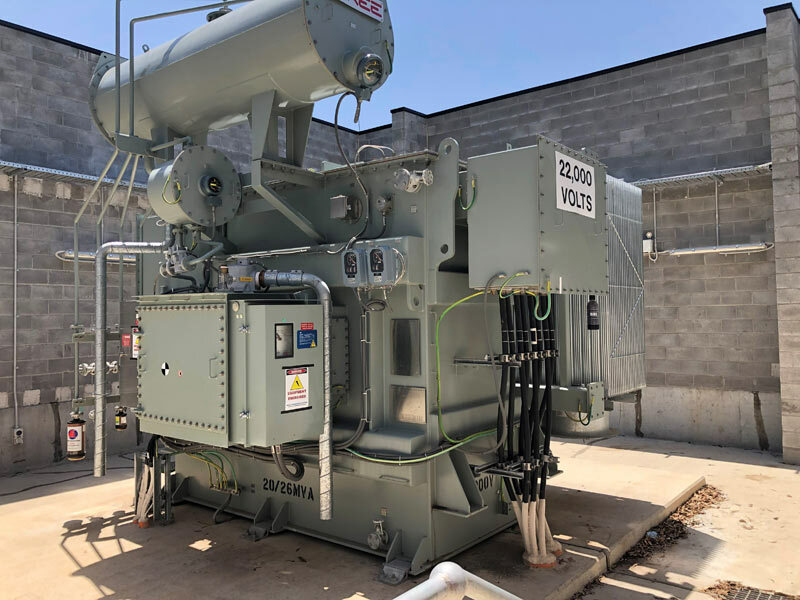 The substations also incorporated medium voltage switchgear with remote operation panels and type tested Form3b Low Voltage Switchboards to ensure operator safety during switching operations. The Bass Point site is surrounded by ocean on three sides and a number of the substations were located within 100 meters of the ocean, therefore all for the substations were assembled using transformer tanks & base frames which were fully hot dipped galvanised and housed in powder painted 304 grade stainless steel enclosures with an integral oil containment bund also fabricated from stainless steel. For more information on this project and Tyree Transformers product range please visit our website www.tyree.com.au or contact our sales team on +61 248726177 or sales@tyree.com.au. Tyree recently supplied transformers and padmount substations for the Talise Hydroelectric Project on Maewo island, located in the north of Vanuatu. The distribution system will provide electricity to the villages of Tam, Talise, Narovorovo, and Nasawa. Tyree, working with Pelena Energy of Australia who have undertaken the project implementation with the Vanuatu Department of Energy and with funding from IUCN and the Vanuatu Government under the Governance for Growth program. The remote location of the project required delivery of the transformers using a landing craft at a nearby beach and people power for the unloading and transport to the project sites. The teamwork demonstrated by the local people to complete this project is a credit to their community spirit and a positive attitude to change. The project when commissioned will deliver electricity to the community and most importantly will provide power to the local school. Reliable electricity supply will bring many benefits including income generation, better schooling for local children and better health services through the clinic. Commissioning of the system is expected to occur in June 2018. For more information about this project and other Tyree Transformers products please contact our sales team at sales@tyree.com.au.